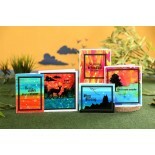 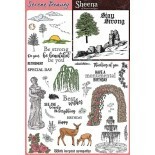 EXCLUSIVE Sheena Douglass Serene Beauty stamp set! 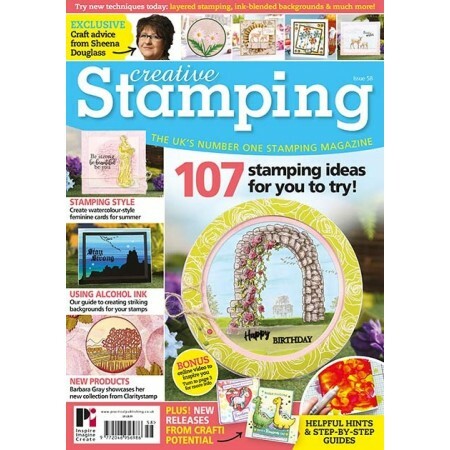 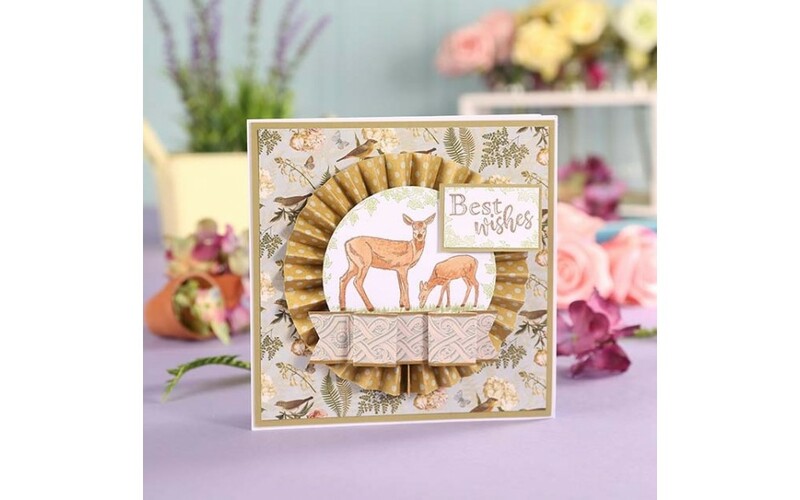 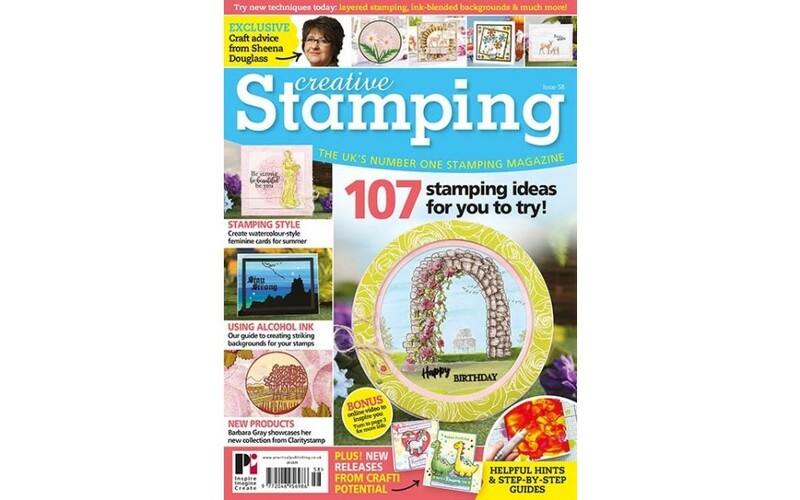 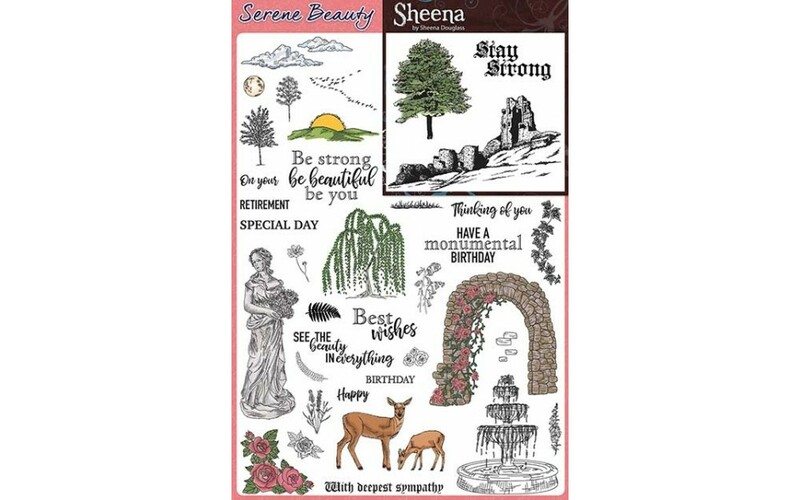 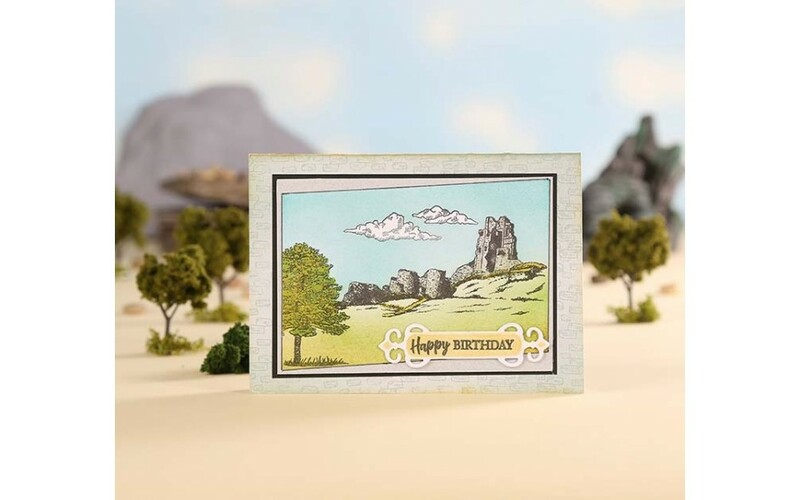 We’ve teamed up with Sheena Douglass to bring you our exclusive Serene Beauty stamp set, which features 40 stunning designs! 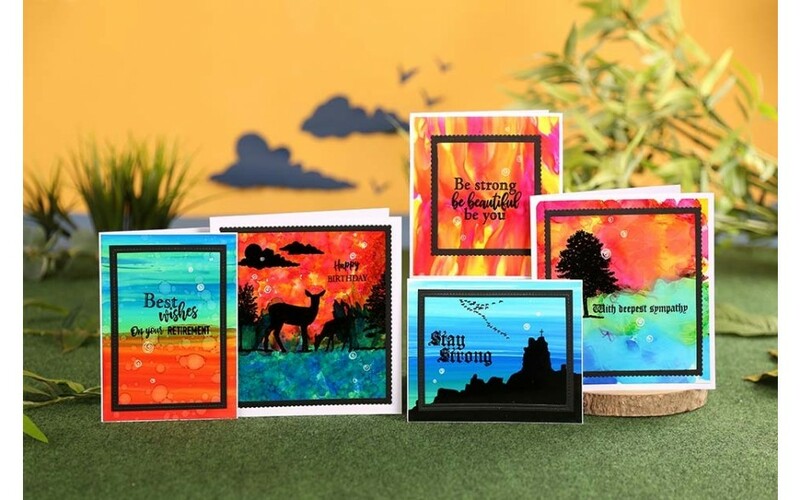 Master alcohol ink backgrounds and creating frames and apertures with your stamps – we show you how!